Urban Airship and Vue Entertainment have partnered up to make movie tickets available in Google Pay. That’s right, no more standing in box office lines or digging through email to find your confirmation number. 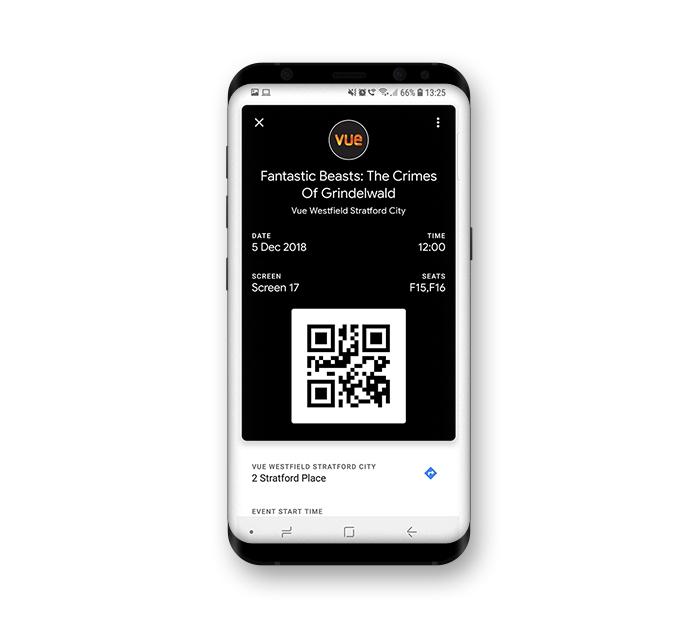 The Google Pay ticket automatically displays at the venue, so Vue movie-goers can head straight into cinemas, starting at over thirty of its paperless sites before rolling out to all of its cinemas). 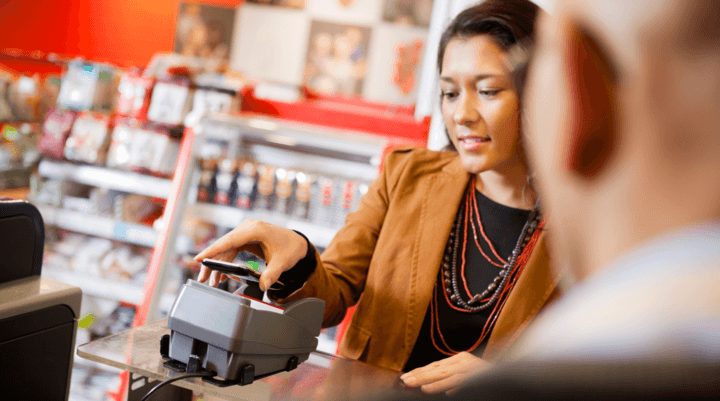 Putting movie tickets into mobile wallets is a no-brainer. 67% of Millennials have used a mobile wallet and 52% of all customers want to use mobile wallet for tickets. Those numbers are only expected to rise as more brands look to mobile wallets for payments, coupons, boarding passes, and event tickets like movie passes. 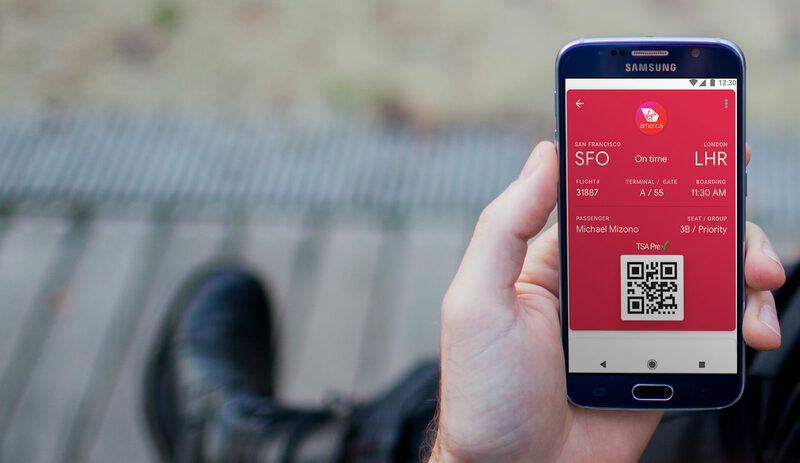 CX is better for using tickets: With the tickets available right in their mobile wallet, customers can just go straight to the ticket taker, show them their phones, and head in. There’s no searching for an email, taking screenshots or even printing out the ticket. CX is better for messaging: Through the digital tickets, customers can receive personalized offers like a VIP seat upgrade or special promotions to enhance their experience. Ready to catch the latest blockbuster or expand your movie repertoire with this year’s Oscar contenders? Now you can use your mobile pass, walk right in to get to your popcorn and the big show quicker. Let us show you how to create amazing customer experience with mobile wallet tickets for your brand! 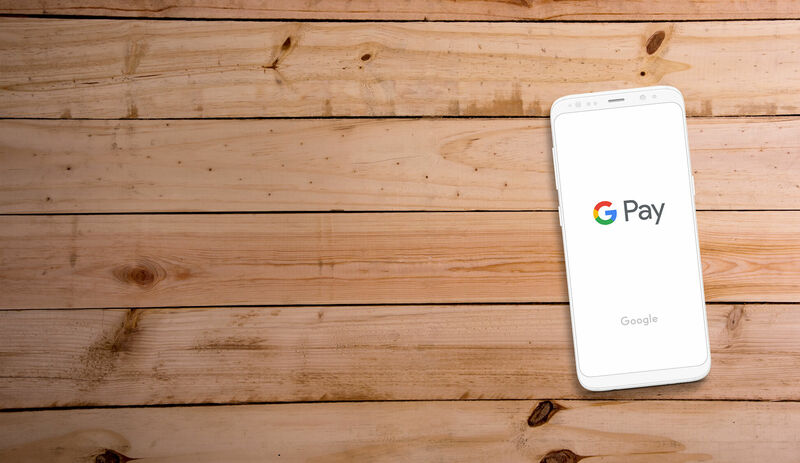 Get on board with mobile wallet and Google Pay. Try out a demo with us today!